In my opinion the best way to enjoy meat is to eat less, but of better quality. It’s not necessary to eat meat every day, so if you only eat meat once or twice a week (or even less) you pay the same amount of money for much better quality meat. The money you spend pays for the better quality of life for the animals, a better taste and health benefits for yourself. 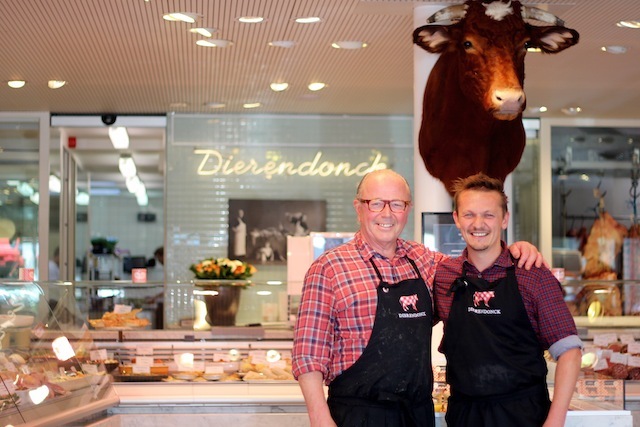 The cows at Dierendonck farm in Veurne are reared for six to seven years before they leave for the butchers. 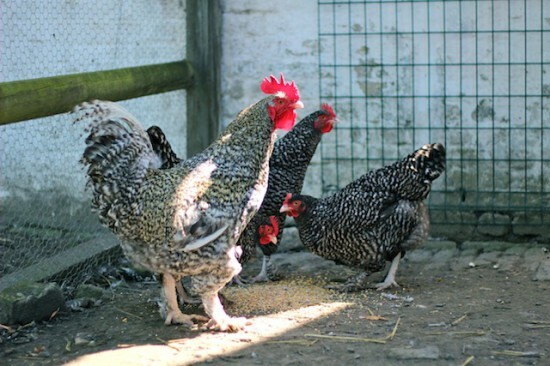 That is longer than is necessary under organic farming regulations, but it benefits the taste immensely. 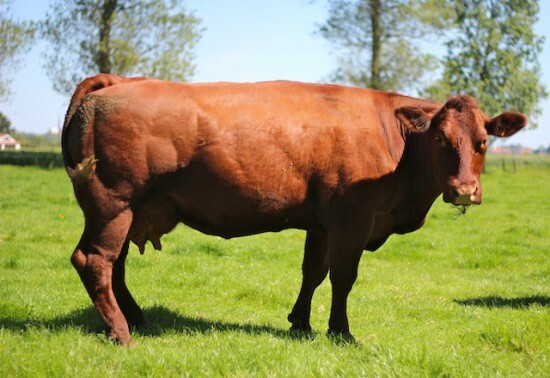 The cows are from a special breed, called ‘West Vlaams Rode Rund’ which can be translated as Belgian Red from West Flanders. 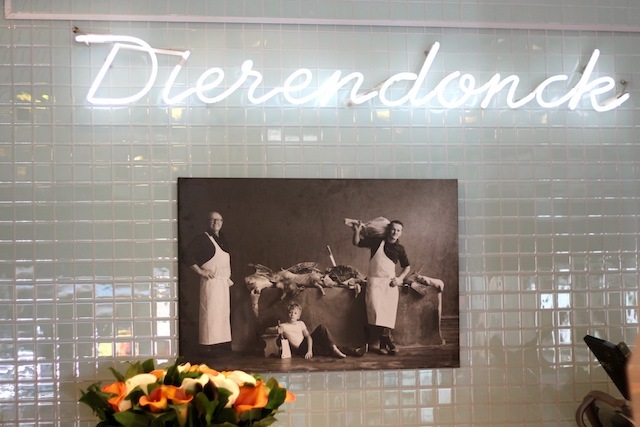 At the Dierendonck butcher’s shop in St. Idesbald (near Koksijde) the meat ripens four to five weeks to make it more tender and let the taste develop. 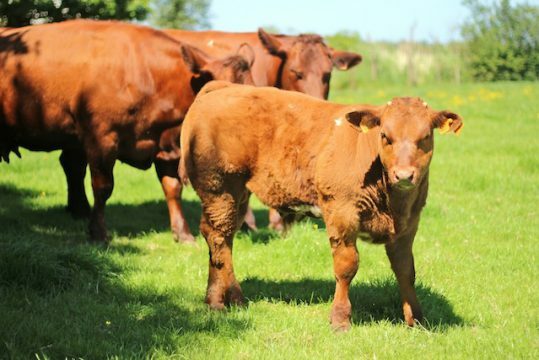 Grass, a good quality of life for the cows (they can even decide for themselves if they want to stay inside or go running around outside), and the riping process, all result in delicious meat, attracting an increasing number of star chefs and gourmets. The passionate owners, Hendrik Dierendonck and his father Raymond have about 25 cows and 50 ‘Mechelse koekoek’ hens.